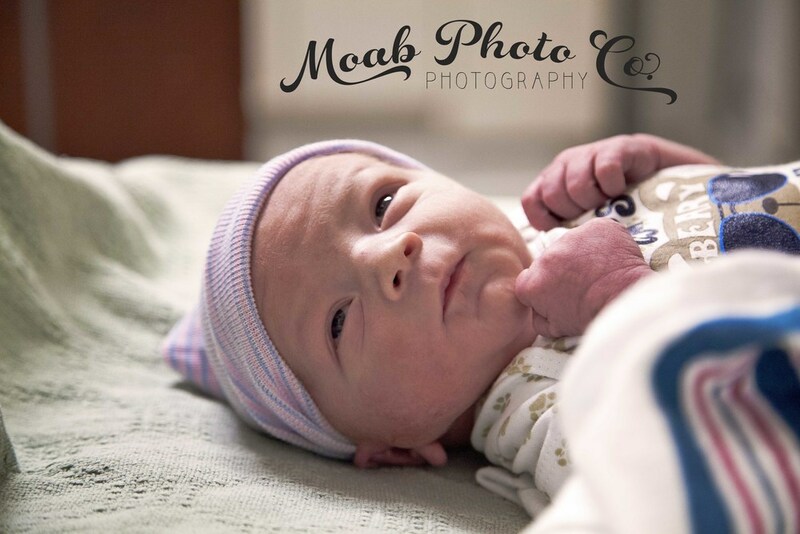 Ivan Daniel Allred was born September 23, 2015 at 10:57 pm. He was just the sweetest thing while I was taking his pictures. Congrats Richard and Laura, he is darling. If you would like to order please visit the SHOP. If you have any questions or want to book a shoot please CONTACT US.